All knife blades must be double disc ground prior to bevel grinding. The reason for this is that we need to start with an extremely flat and parallel blank. Modern knife materials are often very difficult to grind in the hard condition. We have found a way to work around this with our gardner automatic double disc grinder. This machine has been outfitted with the latest technology in double disc wheels. 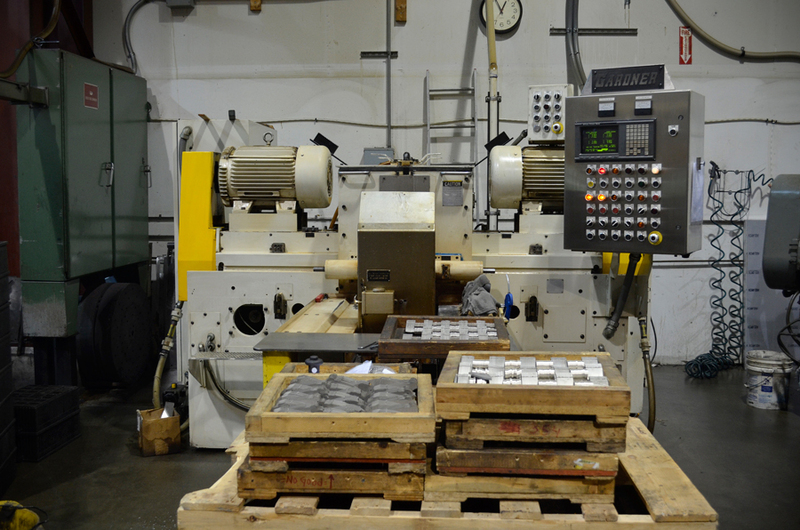 This allows us to grind popular alloys suchs as S30V, 154CM, 3V, M390, and Elmax, just to name a few. 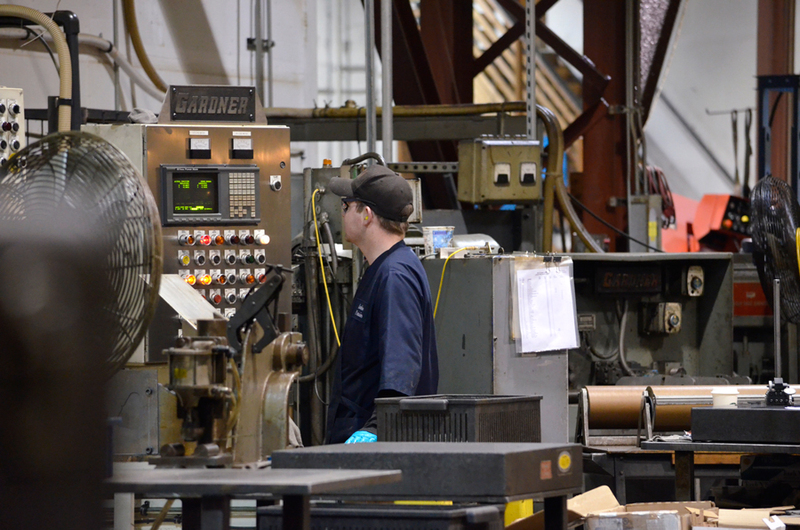 We recommend you call ahead with your material type and speak with someone directly about grinding before heat treating.